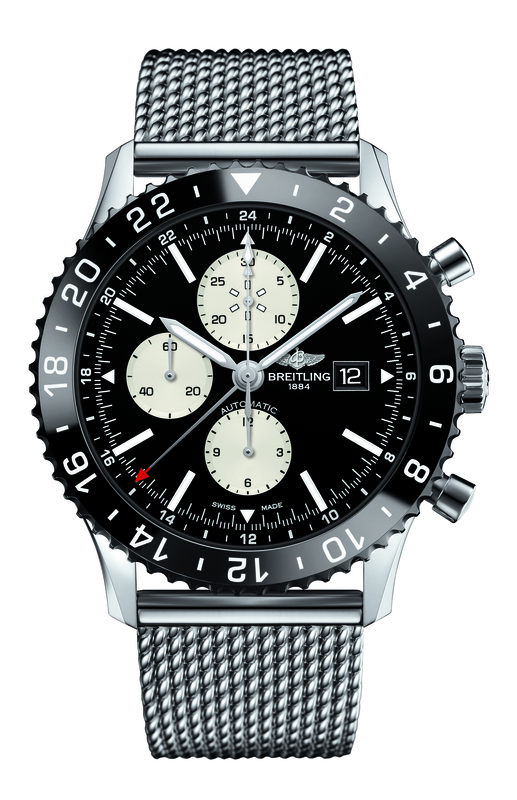 Breitling has announced at Baselworld 2015 that it will introduce the Chronoliner, a new flight captain’s watch. 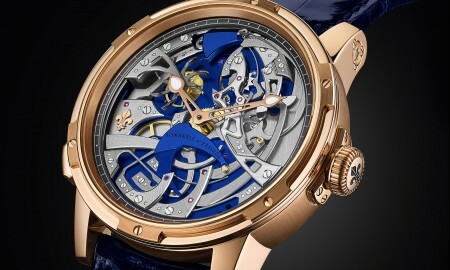 The timepiece will feature a 48 mm diameter case that is produced in polished steel and is complemented by a scratch-resistant high-tech ceramic bezel in black. 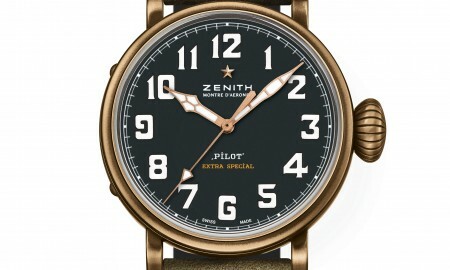 The design has been inspired by earlier models into the Chronoliner collection from the 1950s and 60s. 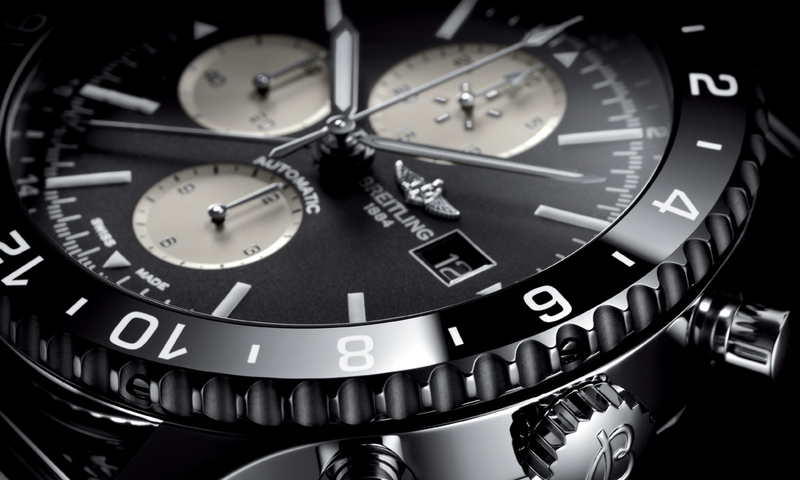 It has been officially certified by the Official Swiss Chronometer Control (COSC) and houses a Breitling Caliber 24 movement, which runs at a frequency of 28,800 vibrations per second with 25 jewels. 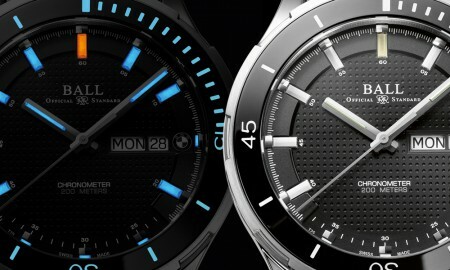 As is tradition with aviation watches, the Chronoliner will feature a second time zone display, which can easily be read due to its red-tripped hand and rotating bezel with a graduated 24-hour scale. The Chronoliner is supplied on a steel mesh Ocean Classic bracelet or a Navitimer bracelet, it has been confirmed. 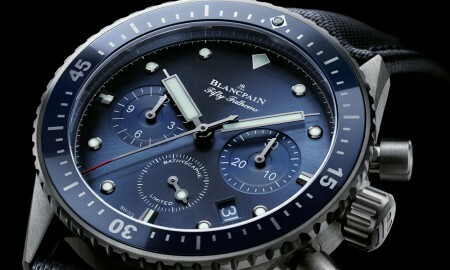 The timepiece is water resistant up to a pressure of 11 bar (100 meters or 330 feet).